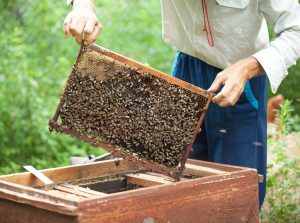 Everett Griner talks about still searching for a solution to Colony Collapse Disorder in today’s Agri View. Well, it has been just over 10 years since the start of what has become known as Colony Collapse Disorder. What some thought was a U.S. problem has turned out to be a worldwide disaster. So, where are we now? Still looking. Still searching for a solution. We have learned that bees are not the only pollinators. But, they do pollinate one-third of the plants we eat. In 10 years we have learned that losing 15 percent of a farmers total bee operation a year could be managed. But, losses have been closer to 30 percent. What else have we learned? Well, other pollinators are more active since the bee losses have spiraled. 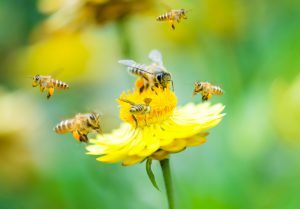 One report has shown that all of the other pollinators combined do about half as much good as the honeybee. So, the search for a solution goes on. Two major factors. Find the cause of CCD. And, improve the environment. Only then will the problem be solved.